For many years the British Society of Master Glass Painters has run a three-day autumn conference exploring the stained glass heritage of the British Isles in depth. It attracts a vibrant mix of stained glass artists, conservators, restorers, historians, researchers and other enthusiasts – giving members an opportunity to share their knowledge and experience in a friendly and informal environment. Conferences are planned and led by expert guides in collaboration with members whose local knowledge and connections lead to a fascinating and often unusual programme of events. This year’s touring conference will be based at Bath University’s campus in the historic city of Bath. Founded by the Romans as a thermal spa, Bath became an important centre of the wool industry in the Middle Ages. In the eighteenth century, under George III, it developed into an elegant town with neoclassical Palladian buildings, which blend harmoniously with the Roman baths. Our tour will visit various churches and historic buildings at locations in north Somerset. At the city of Wells we will lunch in the superb medieval Vicars Hall, and visit the magnificent Cathedral, where we will hear speakers intimately involved in the conservation of the important fourteenth-century ‘Tree of Jesse’ window. We will then be welcomed at leading conservation studio, Holy Well Glass, based in an exceptional medieval water mill. There we will see work in progress on major conservation projects. There will also be an opportunity to view the sculpted and engraved glass doors that the studio made for the private chapel of Her Majesty the Queen at Windsor. At the studio, the unique working manuscript for Christopher Woodforde’s Stained Glass in Somerset 1250-1830 (first published in 1946) will also be available for study. 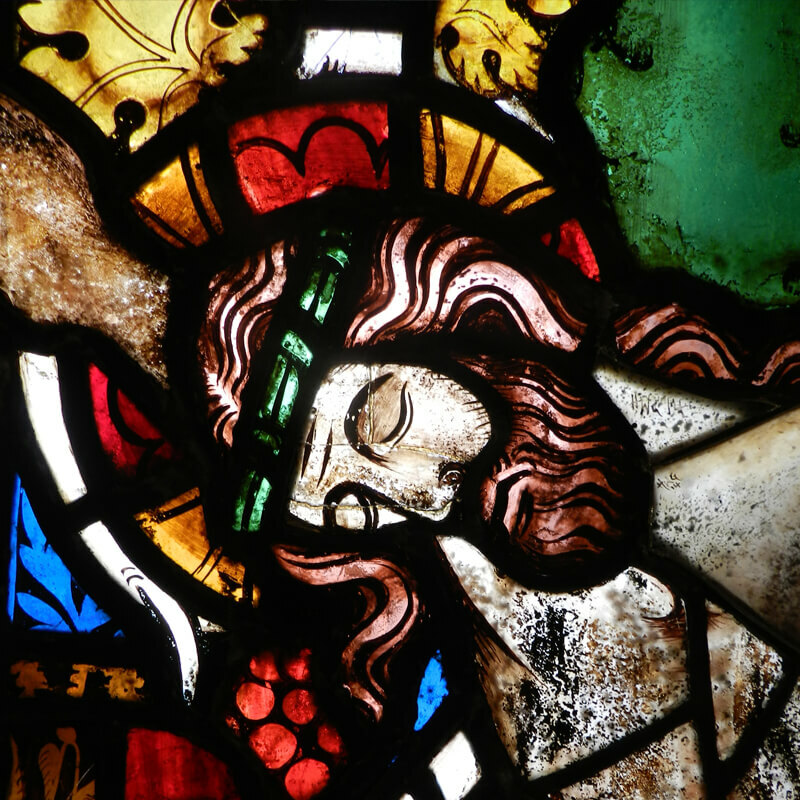 The tour will include stained glass from many periods, including exciting work by the late Keith New FMGP, work by Karl Parsons, and of course magnificent ancient glass, with examples from the fourteenth to seventeenth centuries. Many of the locations on our itineraries are set in beautiful countryside, varying from the rolling Mendip Hills to the stark beauty of the Somerset Levels. 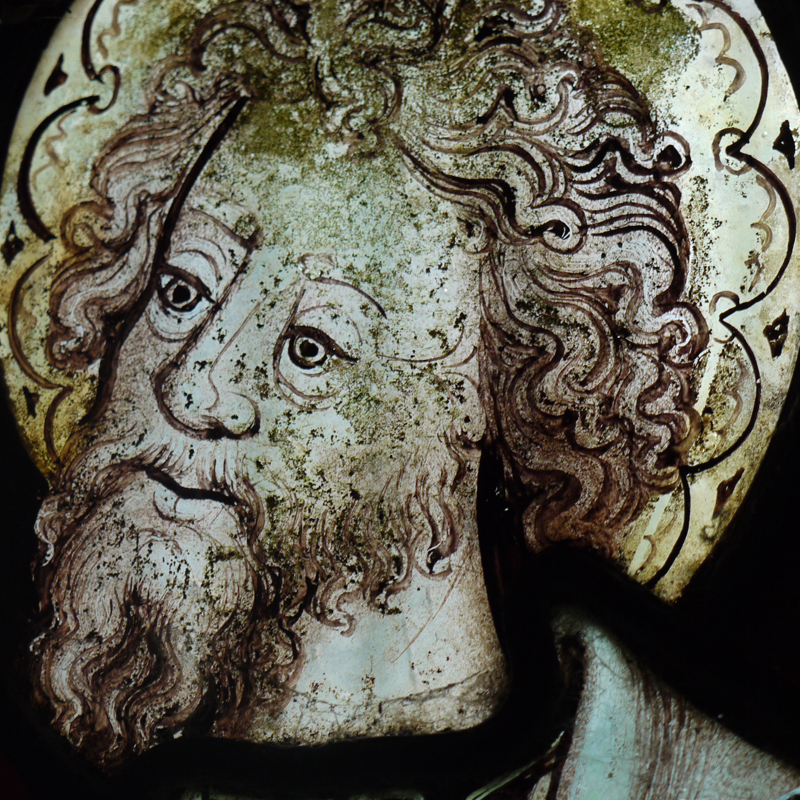 On the evening of the first day, there will be a keynote lecture about the conservation of the superb glass commissioned by Bishop Fox at Winchester Cathedral in the early sixteenth century, with contributions from the conservators and art historians involved. We will also enjoy an illustrated overview of new commissions from members. We look forward to meeting friends old and new on what promises to be an enjoyable and stimulating journey in the West Country. Please note that the itinerary is subject to change. An extra night’s accommodation may be booked by contacting Catrin Davis. There is ample car parking on campus at £3 per day. If you are on a medical or strict diet please contact us with details before booking to ensure the University is able to provide suitable food. It is not always possible to comply with this request but we do our best! Members receive a 15% discount on the price. Become a member before booking this event to receive the discount. If you would like to pay a non-refundable deposit and then the balance by 15 July please contact Catrin Davies. Early birds can receive an additional £10 discount by paying the full amount by bank transfer or cheque before 1st June. Contact Catrin Davies for details. Please note that all delegates must complete a booking form that is available from Catrin Davies.